If you're a youth baseball coach (or a parent) looking for a simple, fun way to improve your kids' hitting skills, then please listen up. You're about to discover an simple, step by step roadmap for teaching the proper swing... designed specifically for kids age 6-12. Sit back, watch, and learn from one of the most accomplished and respected coaches in America. 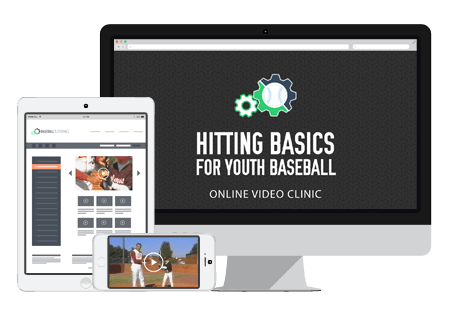 Coach Altopp reveals his patented 3-step formula for teaching hitting technique, all broken down with step by step video instructions and demonstrations. In part 1, he introduces the fundamentals of hitting -- from bat selection... to grip... stance... hand, bat, and head position. In part 2, he breaks down his simple method for developing picture perfect swing mechanics. Beginning with the trigger... stride... hip rotation... and the line drive swing path.